The functioning of the scrap metal business in the UK could be affected if similar plans are adopted here to those being considered in the United Arab Emirates. Over there, the potential safety risks of heavy goods vehicles – such as their greater stopping distances when fully loaded – are a cause for concern. As such, a sub-committee of the Federal Traffic Council is considering putting in place strict weight limits on vehicles used to manoeuvre goods. This could go so far as to equip every vehicle with a device to automatically measure its load, and report infringements directly to the Roads and Traffic Authority Licensing Agency. It’s not an entirely unreasonable suggestion – incidents involving large, heavy vehicles are inevitably more serious in general than those involving, for example, a motorcycle or bicycle. But it’s also important to remember that the size of HGVs is a fundamental aspect of their reason for existing, and to excessively limit the loads they can carry would be counter-productive. In the UK, authorities are actually looking the other way, and are considering allowing goods vehicles to be even longer. 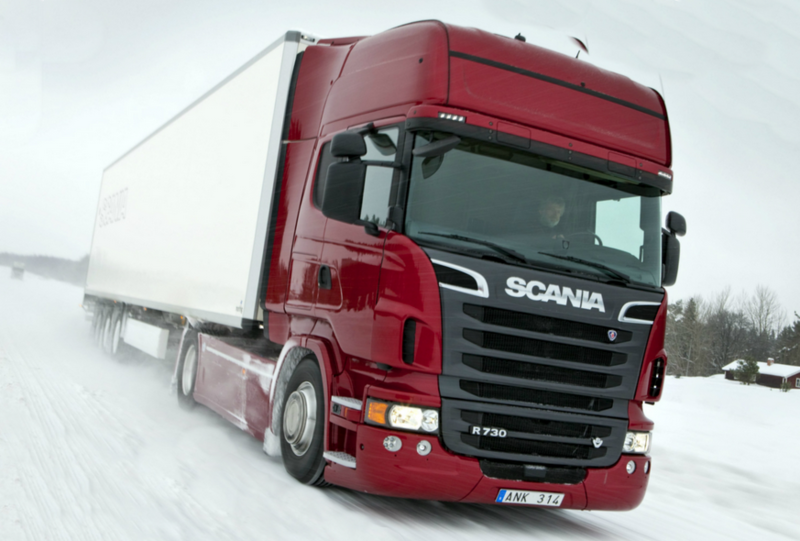 The current trial period for longer semi-trailers brings the UK in line with other European countries, where longer goods vehicles are a common sight on many roads. It recognises that improvements have been made in road safety in general in recent years; vehicles of all types are equipped with better safety measures now; and in the majority of long-distance journeys, segregation between HGVs and at-risk road users like cyclists and pedestrians is better than ever. All of this means an accident is unlikely, and with better warning systems and brakes, even if a collision occurs, it is likely that a HGV will be travelling much more slowly than might historically have been the case. The key to all of this is, of course, the desire to transport heavy loads more safely, and the scrap metal business as a whole is fully invested in this. But that does not necessarily mean carrying very small loads at a snail’s pace; that simply would not be an efficient way to conduct business. Instead, ongoing research into how to tether loads of metal, so that they do not become dangerous during a collision, is helping to make trucks safer from the inside. And sensible precautions such as better side mirrors and automatic warning systems are helping to reduce the risk of a collision from the outside – allowing the UK scrap metal business to get on with its economically valuable work. This article was posted in Truck Weight Laws. Bookmark the permalink. Follow comments with the RSS feed for this post.Both comments and trackbacks are closed.